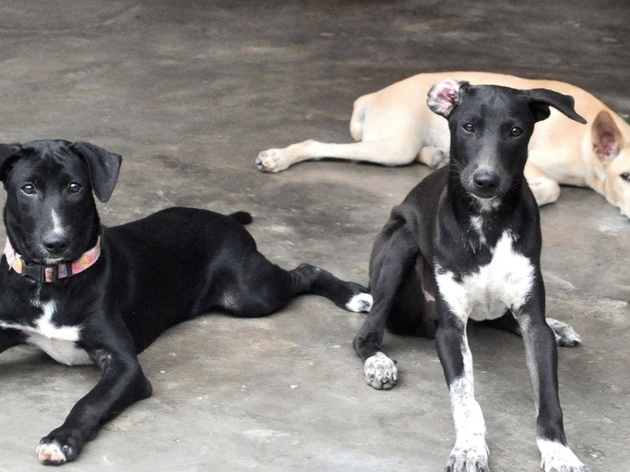 In Malaysia, stray dogs often lead uncertain, perilous lives because of both apathy and ill-treatment. 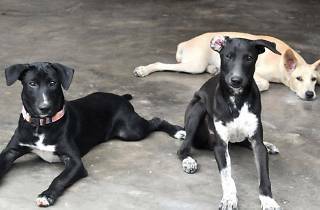 This canine welfare initiative finds homes for abandoned or injured dogs and applies a no-kill neutering policy. Throw them a bone by picking up a furry friend or two at one of their many adoption drives. The ‘Adopt, Don’t Buy’ campaign motto has never been so relevant. This organisation is a scam. I wanted to save a dog. They kept asking me to admit the dog to vet saying I will need to be in charge. All I need is to send them the bill and they "will pay the bills". Really? Are they really going to pay the bills? It could reach thousands easily. They deliberately give vague and misleading instructions so that I would have to spend thousands out of my pocket with their oral promises of paying. I brought it to vet, cleared it of health issues, and when I brought it home they blamed me for bringing this dog home instead of admitting it to vet. Seriously, a vet is not a dog hotel. MDDB don't have dog shelter so they expect you to admit the dogs to vet until adoption. And how many days of admission into vet is this going to be? 1 day? 1 month? 6 months?This is a dodgy welfare. Do not believe a thing they say.